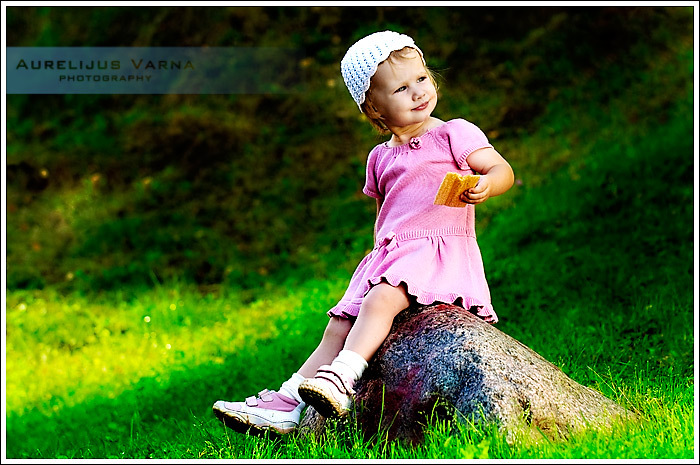 While visiting my native city Vilnius, my family friend has arranged for me a photo shoot with a little Emilia and her parents. Lukas’ Christening and 1 year birthday party. Last saturday afternoon I went to east london to photograph Lukas’ christening and his 1 years birthday party. The christening was in St. Kazimieras’ church in Benthal Green. After official ceremony we went to Battersea park in south London to have Lukas birthday party picnic before heading to the nice restaurant in Clapham Junction for birthday dinner. Here are few images from that day. I had very busy but interesting day last saturday. 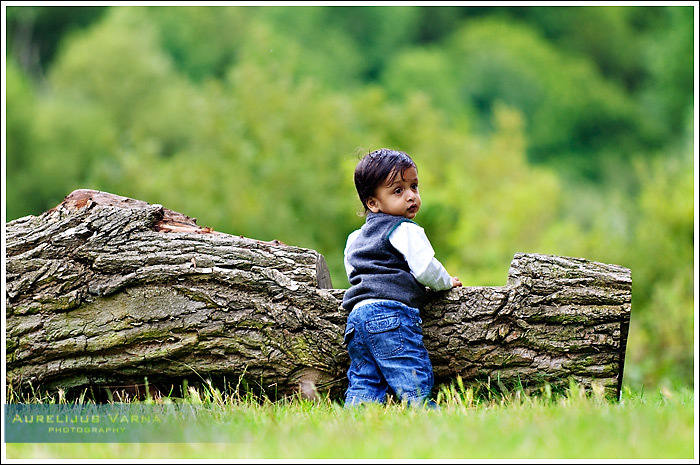 In the morning I photographed Yash’s family at beautiful Lido park in Ruislip. In the afternoon I rushed to Benthal Green to photograph Lukas’ christening. I was exhausted at the end of the day but I had so much fun and created many amazing pictures. Here are few from lifestyle family photosession . Images from Lukas’ christening will follow shortly.